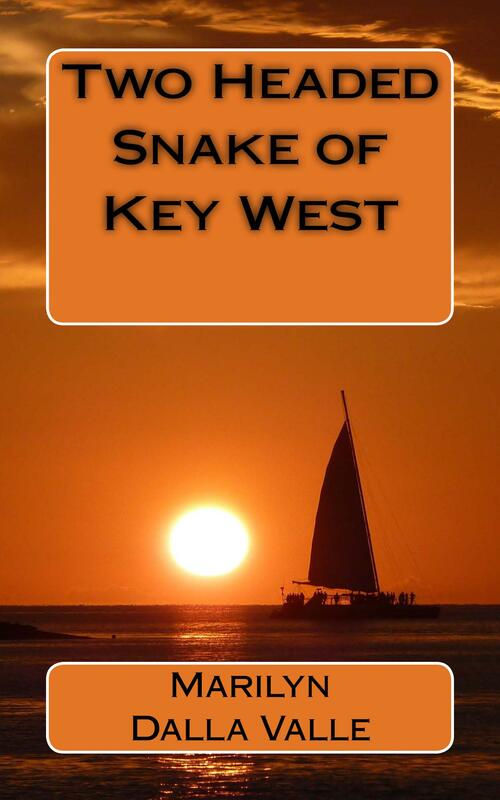 The fiery orb melts across the horizon, cannons rumble, cheers resound and the partying begins in Key West. Looking for adventure, Liz and Garret Adams leave their homeport, Mystic, Connecticut and sail their 36 foot sloop to Florida. Mayhem follows amidst the palm trees and tropical breezes. Greed, power and jealousy cause brittle relationships to snap. Liz’s uncontrollable psychic powers kick into gear, thrusting the unsuspecting cruising couple into a race to prove a friend’s innocence.